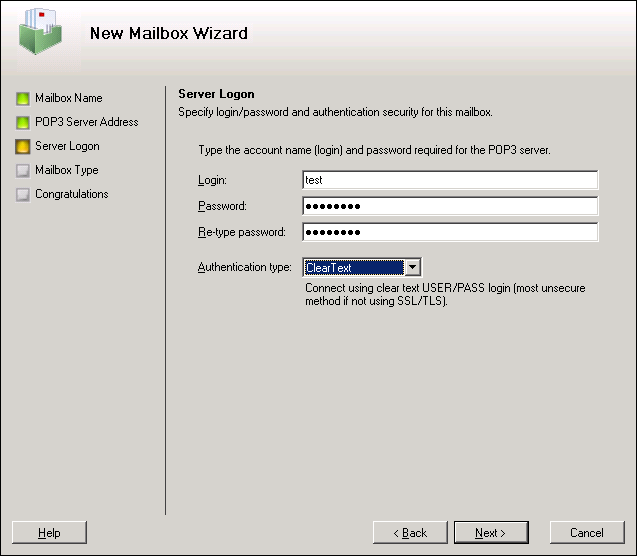 Download mail from POP3 server and deliver to recipients on Microsoft Exchange. Changes: Some issues related with log importing and mailbox selection have been fixed. Minimum requirements: Microsoft Exchange Server 2013, 2010, 2007. You may include this program in any CD compilation. End-User License Agreement By installing and using the software product (hereinafter referred to as the SOFTWARE) you agree to all the terms of this License. If you do not agree to any of the terms of this License, then do not install and use the SOFTWARE. 1. All the rights for the SOFTWARE belong to MAPILab Ltd.